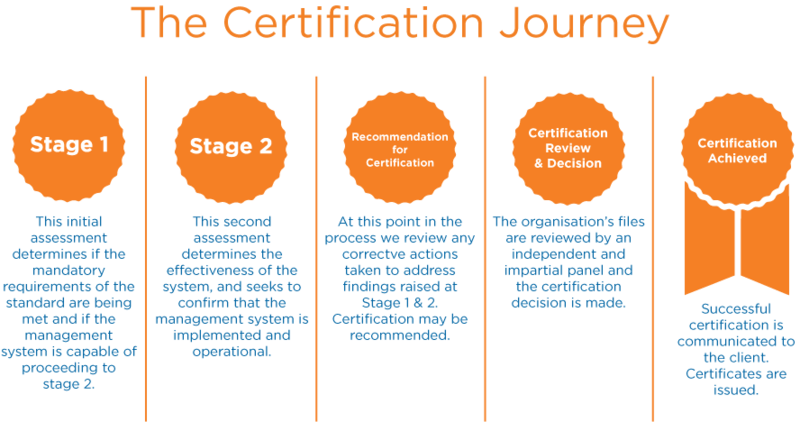 Once ISO 45001 is released Certification will last for three years and is subject to mandatory audits every year to ensure that you are compliant. At the end of the three years, you will be requested to complete a reassessment audit in order to become recertified to the standard. 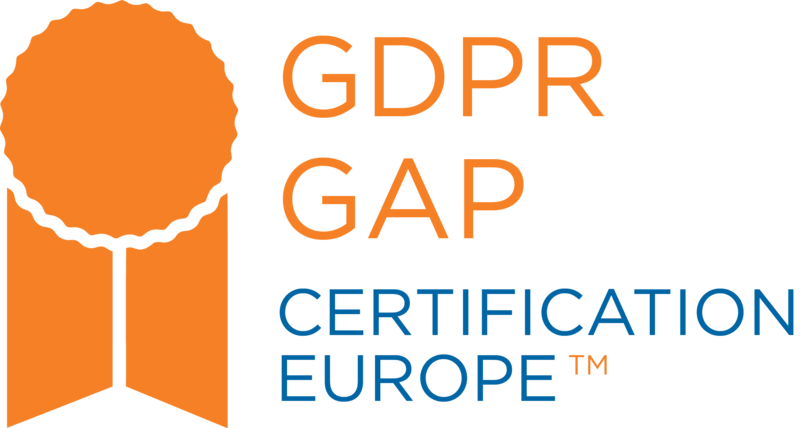 Certification Europe is now providing GDPR Gap Analysis to allow organisations get prepared for GDPR. Guest post: By Brian Honan, CEO, BH Consulting Many organisations are still trying to understand how GDPR will affect them, and what they will. Organisations that choose to implement ISO standards do so for a number of reasons.